A 60-minute ‘have a go’ indoor climbing taster session. An introduction to rock climbing in a comfortable, all weather environment. Great fun and suitable for anyone from the age of 5 to 13 years. 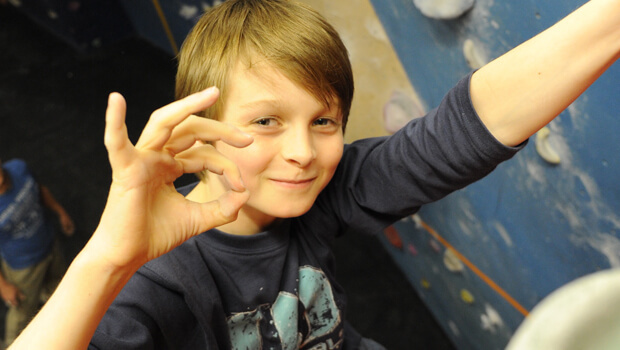 Let the kids scale our walls whilst you enjoy a quiet coffee in our cafe and catch up on some “me” time. Only £20 per person. Select your taster session and book online below.